Packing Each one into a carrying bag, then several ones into a carton, we also can use mail box carton. We also can provide the mail order package. Feature 1 Durable powder coated steel frame,easy to fold and unfold in seconds. We hope to establish a long-term business relaionship with your esteemed company in the near future. Contact s now! we also could supply some free existing samples. 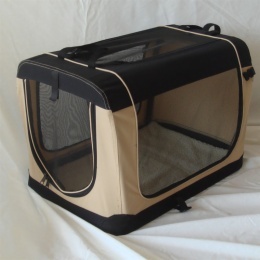 If you have interest in our pet products, contact us now! And should you have any questions about our company and products, contact us now! We hope to establish long-term business relationship with your esteemed company in the near future!